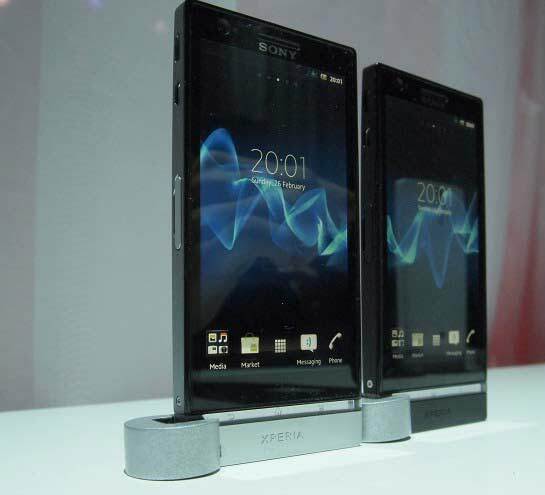 Sony only announced two mobile phones in MWC 2012- Xperia U and Xperia P. Fortunately they also announced the price for these exclusive Xperia NXT smartphones too. Budget friendly Sony Xperia U costs $342. As you probably already know - that will come with two interchangeable plastic covers bottom cover depending on the main color. White Xperia U has white and yellow covers, while the black version comes with black and pink covers. The Sony Xperia P is based on the same dual-core chipset as Xperia U, but it comes with a large 4-inch qHD display with WhiteMagic Reality technology, a better camera and more storage capacity. There are no covers here. This is a much higher price than the Xperia U - $593. Release date of both this handsets remain unknown.